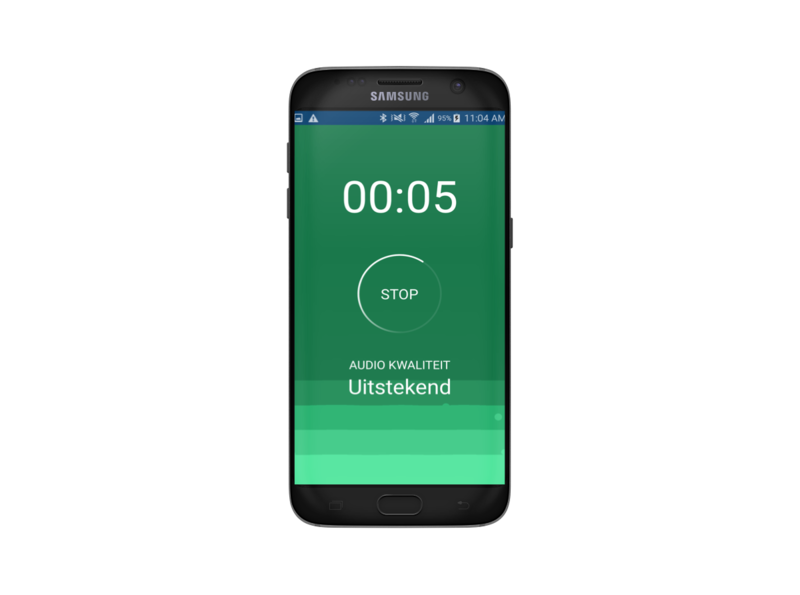 During the 2016 ministry of safety and justice hackathon, we introduced the Verhoor (hearing in Dutch) app. With this concept, we claimed the hackathon victory and continued with the development of this project in collaboration with the national police force. This process resulted in an application that is perfectly capable of recording a hearing despite all ambient noise. Furthermore, the application is developed with the highest attention for safety requirements and the handling of sensitive information. High quality recordings by filtering ambient noise. Conducting hearings outside means less administrative pressure. Recordings are stored with encryption. Ask Marco, he’ll get back to you within 24 hours!